A weekend barn fire in rural Fayette County killed 23 horses. 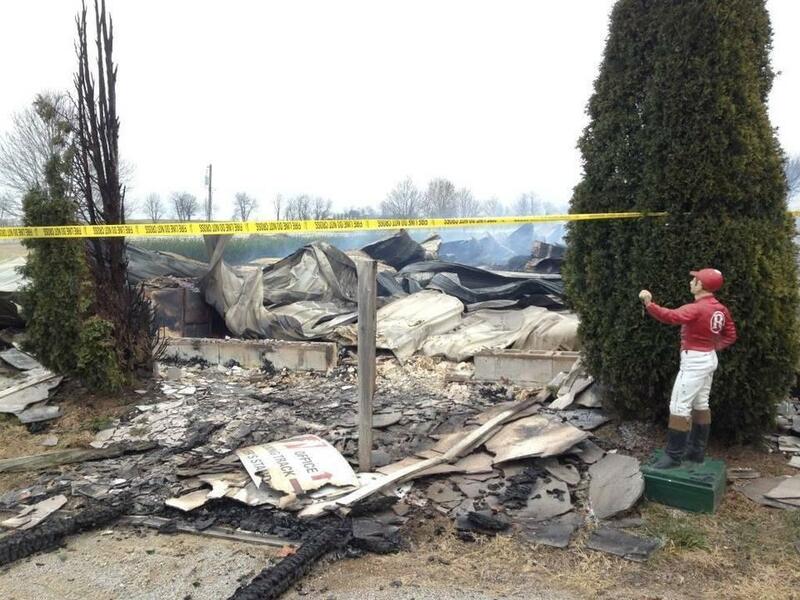 Lexington officials are updating staffing policies following a weekend barn fire killing 23 horses. Deputy Chief Administrative Officer Glenn Brown said six temporary staff members are being added to the 9-1-1 center. Money will be sought to make those positions permanent. Brown said these workers will handle strictly non-emergency calls. “Those were being handled by the 9-1-1 operator, non-emergency. But still, it ties up a 9-1-1 operator to try to figure out what the person needs,” explained Brown.